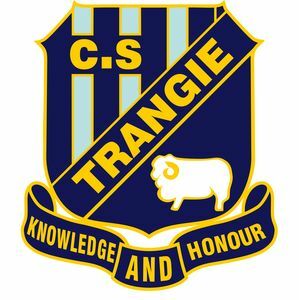 Trangie, whilst a small town, is relatively close to the large centre of Dubbo and provides a range of lifestyle and sporting activities.With a strong reliance on rural activities, the area grew strong with the rise of the wool industry, and later into a range of broadacre farming activities and grazing. With the introduction of irrigation, the town grew, as crops such as cotton, soya beans, corn to name a few, were able to be grown. 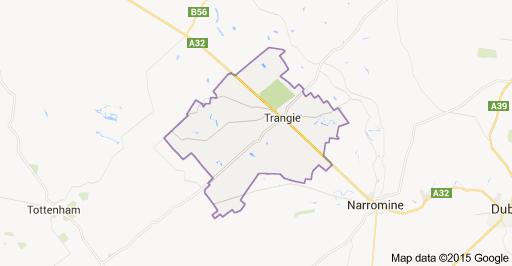 Trangie is also part of the Narromine Shire. Trangie HOH coordinator is Candace McInnerney.